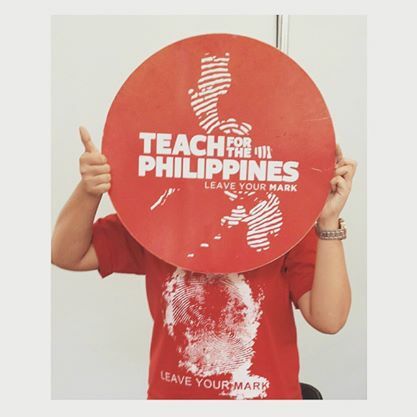 Teach for the Philippines, rated by ~7,000 as an Attractive Employer! Four-year old Teach for the Philippines was recently recognized by Stockholm based Universum as a top 10 sought after employer for 2016. Alongside longstanding and globally recognized institutions like (ABS-CBN Corporation, Google, Department of Education, United Nations and GMA Network), the organization is pleased that close to 7,000 university students recognized the organization as a Top 10 Employer for Liberal Arts Majors and Top 15 Employer for Natural Science Majors. From the Universum website: “The Universum Talent Survey is an independent business reference for employers worldwide. Maintaining this fact is vital to ensure that the insights that talent and employers gain from it are accurate and without bias. To safeguard the considerable investment involved in the production of the survey, Universum is vigilant for any attempts to tamper with or alter the outcome of its surveys. 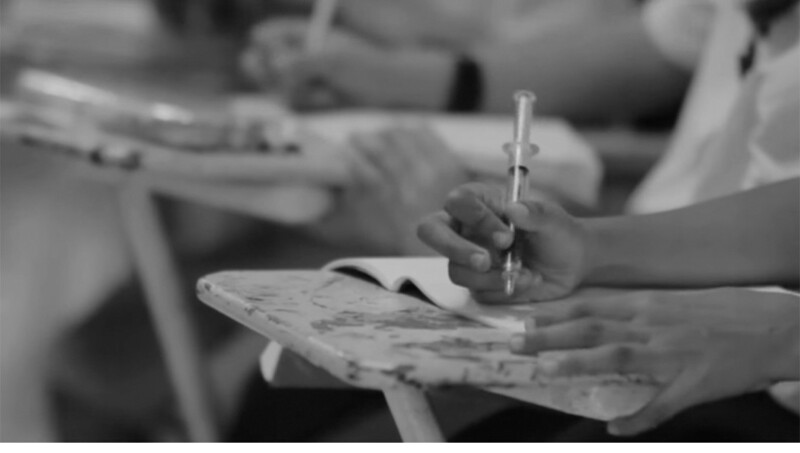 The organization is most grateful for the recognition and is working hard to achieve top rankings across all discipline: our country and our career do not have to be mutually exclusive ?#?ParaSaBata? ?#?ParaSaBayan? ?#?LeaveYourMark?